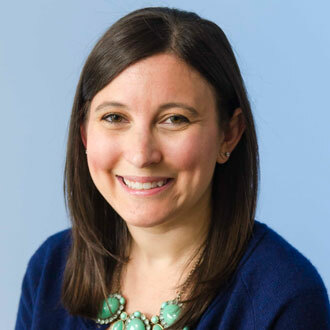 Dr. Parello joined Biomodels in 2016 as an Associate Scientist after completing her post-doctoral studies in the Department of Pathology at the University of Massachusetts Medical School where she focused on the development of a clinically relevant, humanized murine model of Experimental Autoimmune Encephalomyelitis (EAE) as a conduit for assessing interventions for multiple sclerosis (MS). Caitlin received her PhD from Boston University School of Medicine in 2014, where she adapted two murine models of Shiga Toxin 2- induced kidney injury, and was an NIH- funded pre-doctoral fellow and Russek award winner. At Biomodels, Caitlin has successfully combined her background in adaptive immunity and murine model development, and has incorporated both into assisting clients in addressing questions around product development in areas which include the interaction of the microbiome and immune system, the potential dysbiosis mediating inflammatory/autoimmune disorders, and determining if restoration of eubiosis can be therapeutic for such disorders. Dr. Parello led the establishment of our germ-free/gnotobiotic murine isolator facility, and serves as the lead scientist on microbiome-related studies.